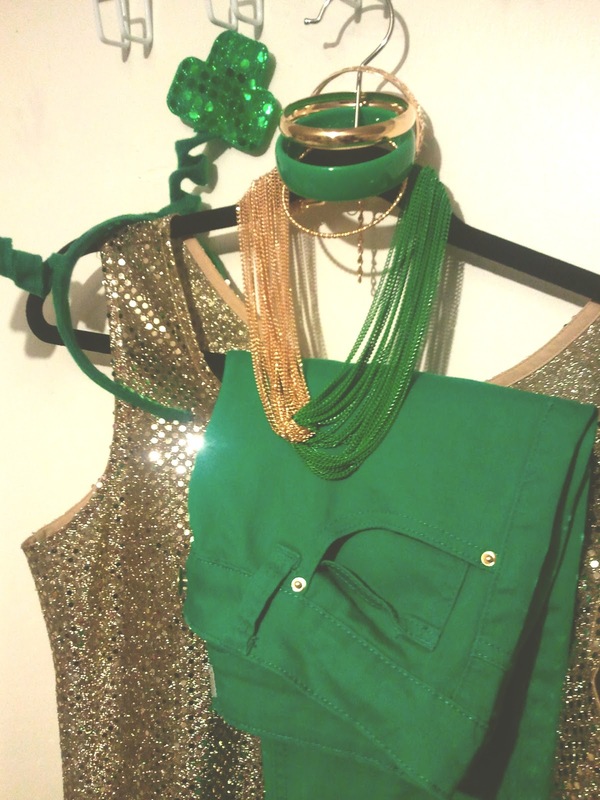 The Social Collective Group: Im ready for St. Patricks Day! How 'bout you? Its that time of year again. An excuse to wear crazy head to toe shamrock green outfits and get totally obliterated with green beer. Unlike last year, I have planned my attire a couple days before. I've decided the combo of green and gold will be very festive and fun! Happy leprechaun hunting! Posted by SCG at 10:57 p.m.